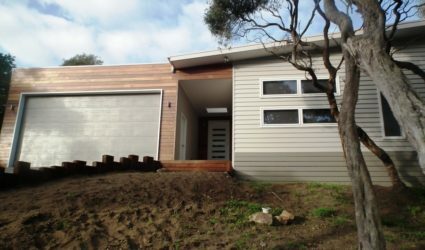 Completed in early 2016. 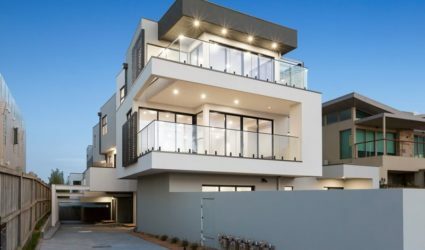 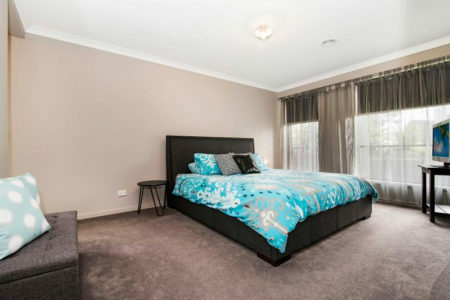 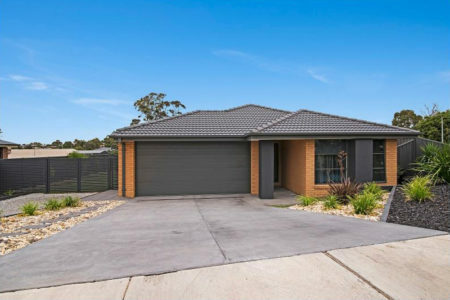 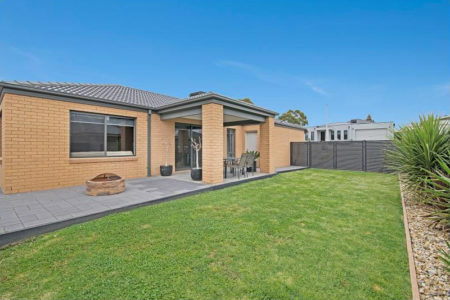 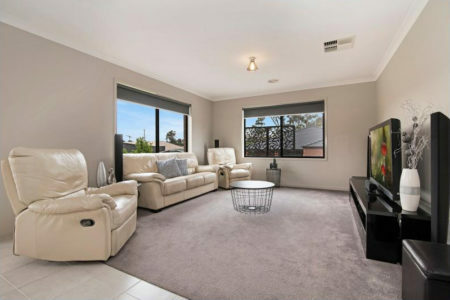 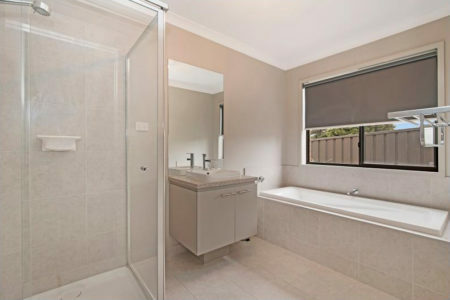 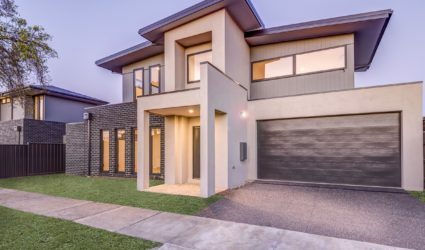 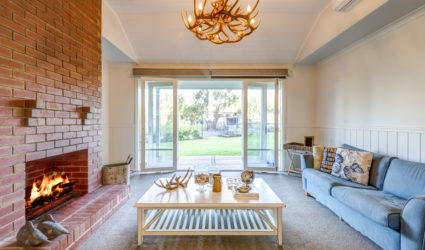 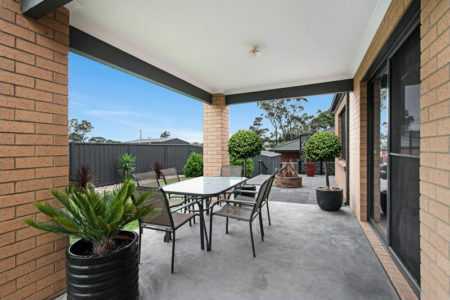 This brand new family home is located in Kangaroo Flat. 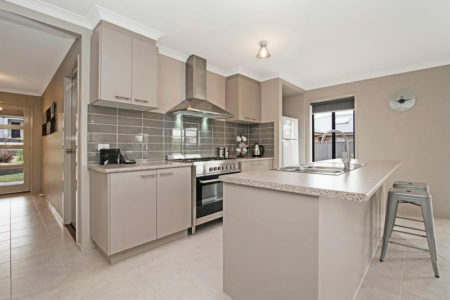 The internal of the home featured sprayed wood work and a natural colour palette. 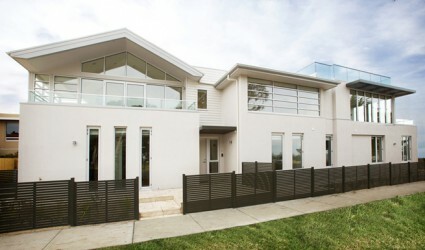 We used top of the range low VOC Haymes painted throughout this project.